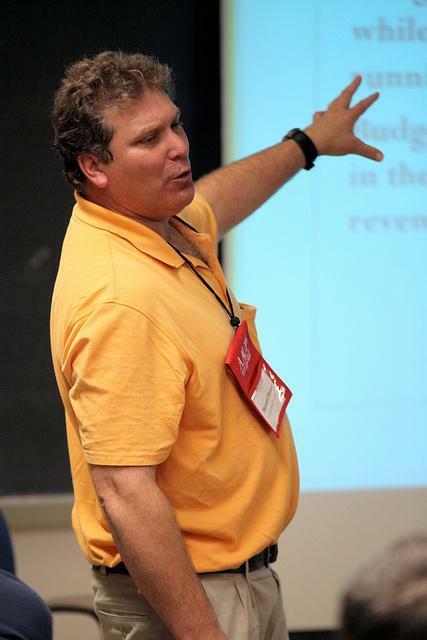 Dr. Howard Bunsis, a member and ex officio of the American Association of University Professors (AAUP), is unyielding in his pursuit of transparency regarding university finances. 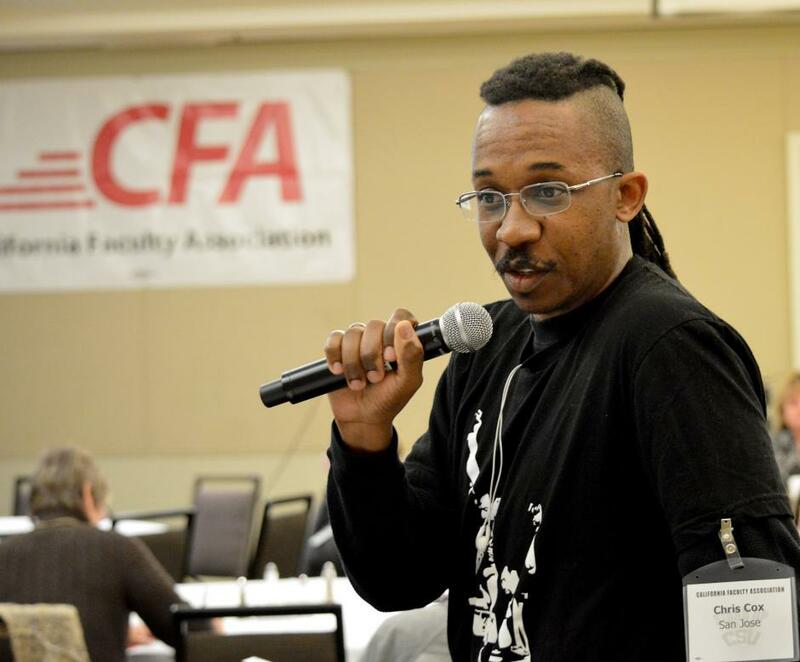 Christopher Cox teaches Global Studies at San Jose State University and serves as Affirmative Action Representative for the San Jose State Chapter of the California Faculty Association (CFA). 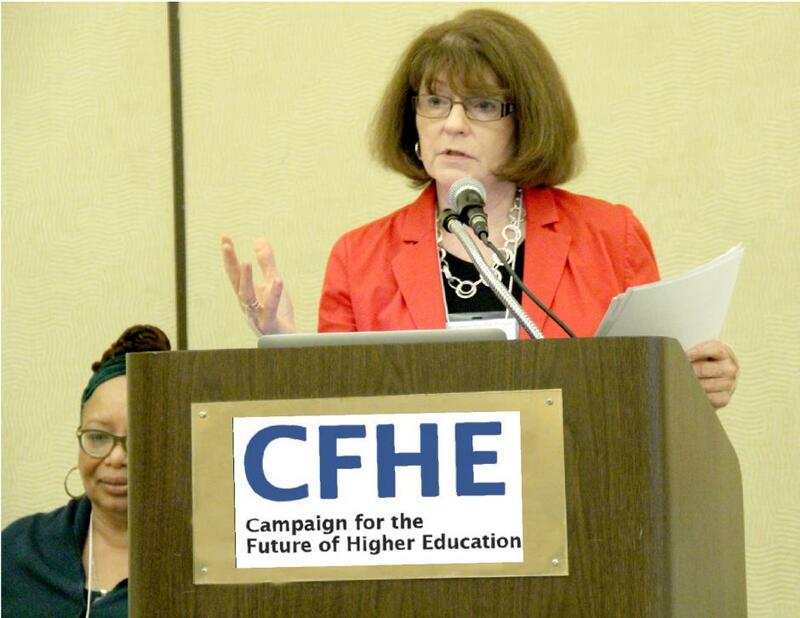 Lillian Taiz, former president of the California Faculty Association, was one of the founding leaders of the Campaign for the Future of Higher Education. 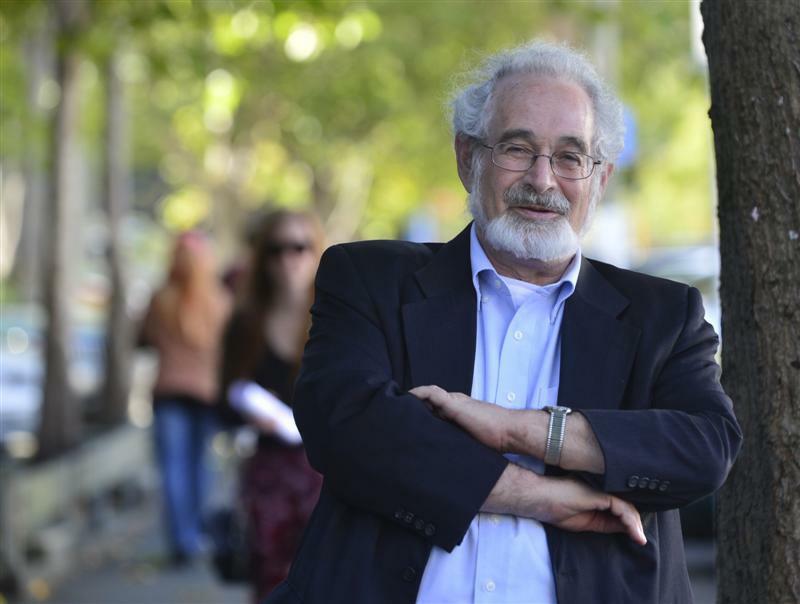 Dr. Stanton Glantz, a professor of Medicine at UC San Francisco, is a CFHE member has contributed insightful writing for the organization on various issues related to higher education. 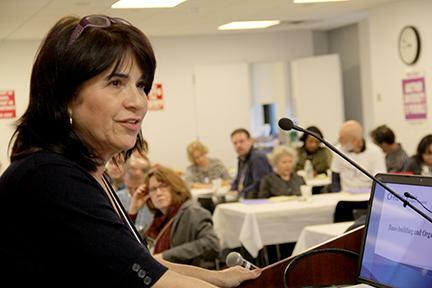 Dr. Eileen Landy, an Associate Professor of Sociology at SUNY College at Old Westbury, is a founding member of CFHE.